Embark on a new golden-era style RPG adventure from the creators I Am Setsuna. 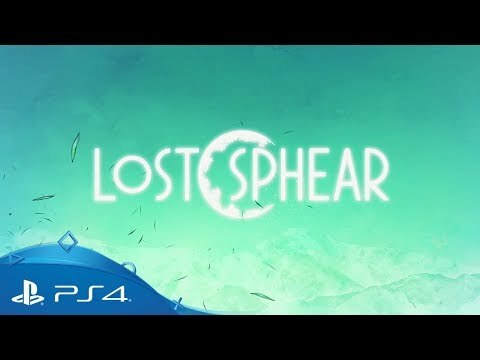 Set out on a perilous journey to unravel the mysterious events behind the disappearance of an entire town in Lost Spear. Take on the role of Kanata, a young man whose course will be shaped by destiny, as he awakens from a troubling dream to find the very fabric of reality under threat from a strange and ominious power. Band together with others left stranded by the anomaly and draw on the power of memory to restore the world to the way it was. 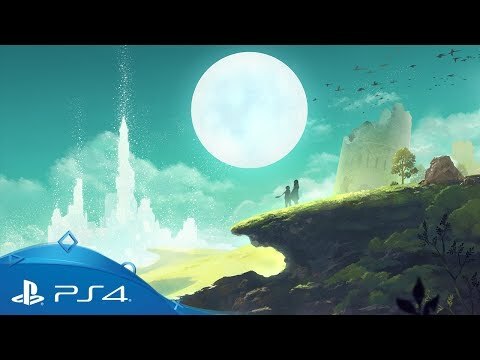 The second title from I Am Setsuna developer Tokyo RPG Factory, Lost Sphear builds on the studio's critically-acclaimed debut with enhanced turn-based combat that allows for more stategic movement during battle and seamless gameplay transitions. Discover a modern take on yesteryear’s most beloved adventure games in I Am Setsuna on PS4. Save the lush world of Gemea from a creeping shroud of evil in Yonder: The Cloud Catcher Chronicles on PS4.